IT Cosmetics now at Sephora! 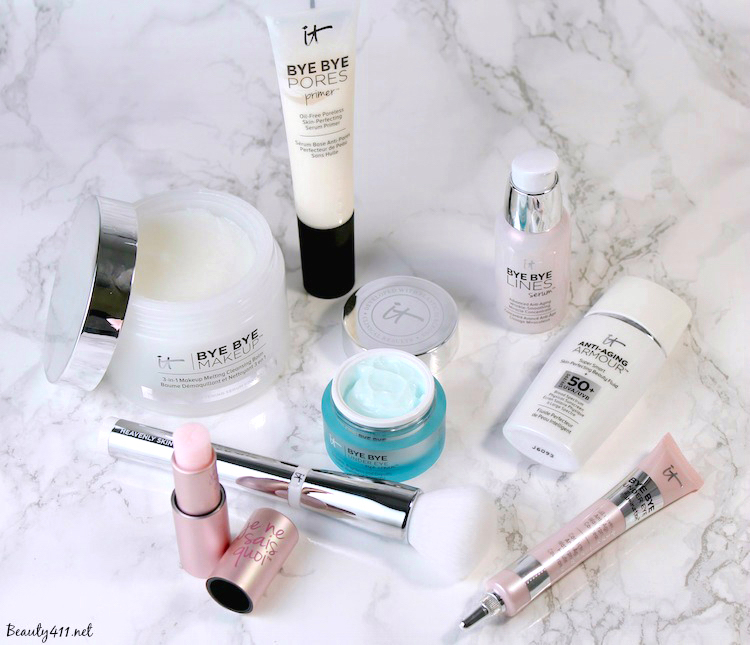 For everyone who loves IT Cosmetics, the news that you will now find the Bye Bye Exclusives Collection at Sephora is exciting. Although most of us are equal opportunity beauty shoppers, I think we can agree that this is a big move for the company, and having the line at Sephora makes it really convenient for us. 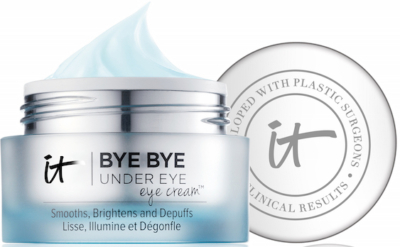 Bye Bye Under Eye Eye Cream ($48) – This is the first eye cream I’ve tried from IT Cosmetics and I like it. It’s a multitasker that works on all skin types to hydrate the undereye area, smoothe, depuff and brighten dark circles. 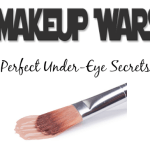 I can’t say that it’s helped my dark circles (I haven’t tested a full 6-8 weeks), but I do like how it preps, hydrates and perfects my undereye area prior to makeup application. Bye Bye Pores Primer ($38) – is a lightweight, oil-free primer that has skin perfectors and anti-aging ingredients built into the formula. Two different types of clay, plus purifying charcoal make this ideal for those with oily/combination skins. It helps makeup glide on for a flawless finish. Anti-Aging Armour Skin Perfecting Beauty Fluid SPF 50 ($38) – In my opinion, the best antiaging product you can use is sunscreen. Armour Beauty Fluid has both Titanium Dioxide and Zinc Oxide for UVA/UVB protection and color-correcting pigments even out skintone. Although this is slightly tinted, I don’t feel that it’s meant to be used as a base. Instead, apply over moisturizer for sun protection. 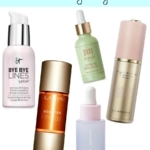 Bye Bye Lines Serum ($58) I love a good serum, and so far give high marks to Bye Bye Lines Serum. It feels good on the skin and has an excellent formula, full of peptides, vitamins, hyaluronic acid and other skin nourishers. You can use am and pm, which I like, because the formula is gentle, but effective. So far I’m very impressed with this one! 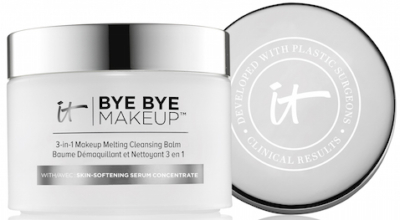 Bye Bye Makeup 3-in-1 Makeup Melting Cleansing Balm ($38) – Cleansing balms are great for not only removing makeup, but providing intense hydration and softening skin. Bye Bye Makeup doesn’t disappoint. It melts into skin, removing makeup (even waterproof! 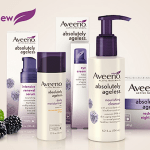 ), softens skin and hydrates. It’s a wonderful nighttime ritual. 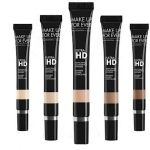 Bye Bye Under Eye Illumination Concealer ($24) – For someone like me with dark undereye circles, a full coverage concealer is a daily must. This formula really works, plus it brightens undereye skin and has an anti-aging formula that minimizes the appearance of fine lines and wrinkles. I only need a tiny amount (it’s really pigmented) and I find that using a concealer brush or beautyblender helps with blending. 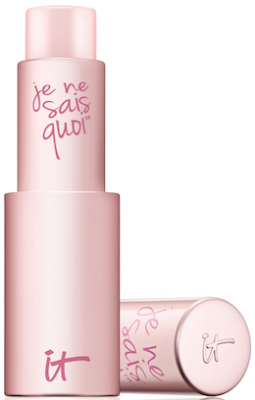 Je Ne Sais Quoi Lip Treatment ($24) – I’m always on the quest for a good lip balm/treatment and am a fan of Je Ne Sais Quoi. Feels super hydrating on lips, because the formula is filled with essential butters, oils and antioxidants. I like that there is a hint of color; a very natural pink flush. Heavenly Skin CC+ Skin-Perfecting Brush No. 702 ($48) – IT Cosmetics brushes are, in a word, amazing. This versatile brush can be used to apply skincare, foundations, tinted moisturizers and all complexion products. The brush hairs are actually infused with silk, collagen, peptides, niacin and antioxidants; how do they do that? I don’t know if it actually makes your skin better, but the shape of this brush is great for providing an airbrushed appearance to skin. 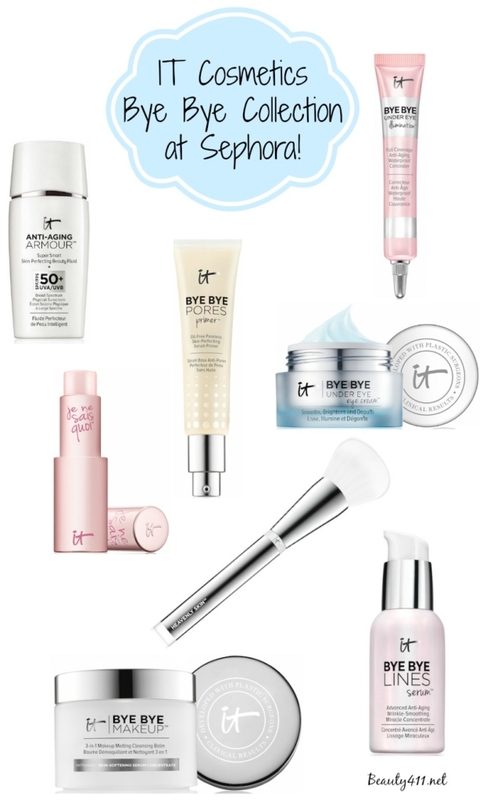 IT Cosmetics is a line I use often and love, so I’m really happy that it’s at Sephora. 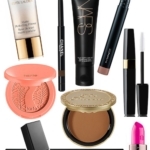 What IT Cosmetics products are your favorites? Is there any way to buy the IT superhero clutch? Hi Andrea! Sorry, but I don’t have any information on the clutch (although it is cute!). Maybe watch around the holidays to see if they come out with that in a gift set! Thank you so much for taking the time to answer! Good idea on the holiday gift set! I’ve also been patrolling ebay. If you see anything about it I’d be extremely grateful! I love reading your makeup scoop. I am 29 and have been battling cancer for the past 4 years. I’ve had to start completely over finding cosmetics that work with my skin after the side effects of chemo. I’m still new to IT cosmetics buts I splerged and got lots of products! Lol…. @Andrea Just wanted to let you know I checked with IT PR; the clutch was a limited release, but my contact said they received such positive feedback, you never know! 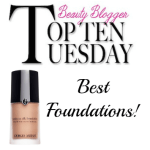 Thanks for reading Beauty411 and am sending my best to you! ?